Giveaways reward your current readers and help you get new readers. But, you have to promote them. 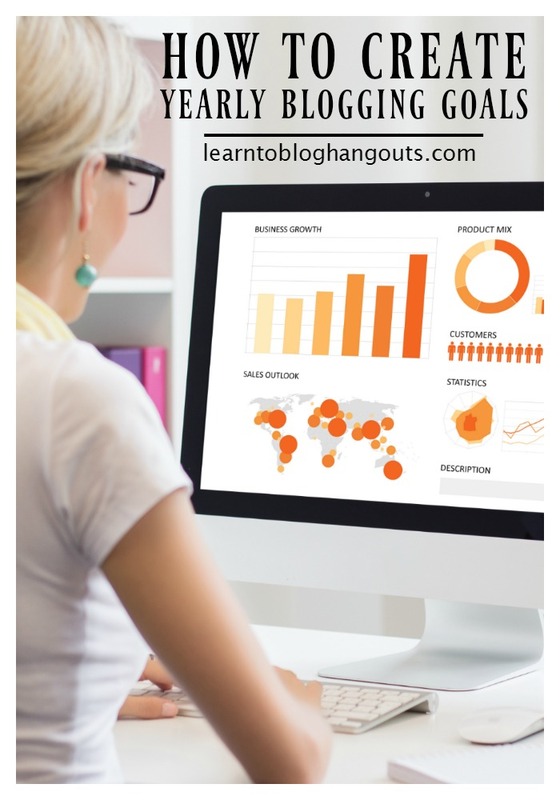 Learn about steps one and two in our Finding Giveaway Sponsors hangout. In that hangout, you will learn about the 13 sites to sign up with to get sponsored opportunities, product review and giveaway opportunities and more. We also share how to re-pitch brands that send you direct offers. Spend 15-30 minutes submitting your giveaway to blog giveaway directories (for $5-10). If it’s a $100+ items, Kelli pays to promote it. Runs giveaways for 2 weeks, submits some to linky. Submitting giveaways to other sites is a great way to get link juice. Group giveaways – grow your social media channels, increase traffic (ex. 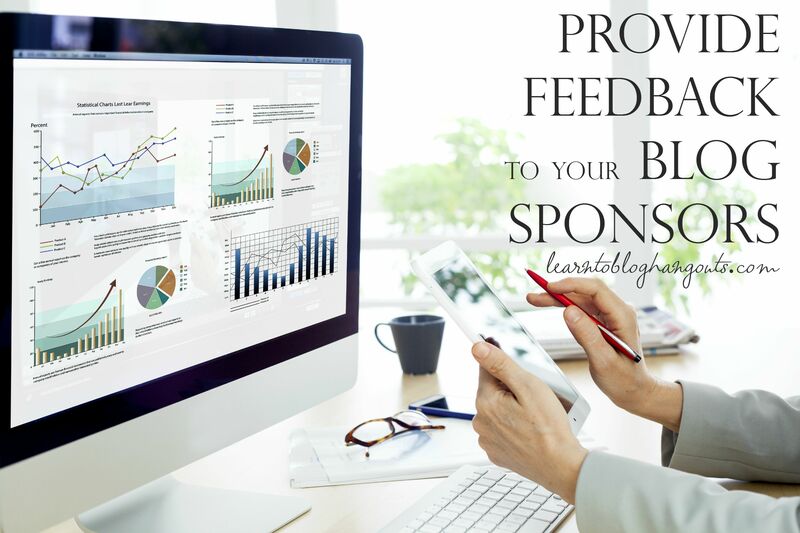 You could gain 1,000 Facebook fans for 2 giveaways), promote your blog, exposure to brands. What if you could submit one link (to sign up for your RSS feed or newsletter) for $3? Bay Area Mommy participates in group giveaways. Don’t do too many of these. Tweet – Kelli pulls quotes out of her giveaways and schedules 14 tweets (one each day) for the duration of the campaign (customize some RT’s with #win #giveaway and anything other brand/campaign hashtags). You should always go back to the brand sponsoring the giveaway to report the results. You could send a TweetReach report and should use a bit.ly link shortener or Hootsuite. This shows how many clicks that link received. Thank you for the opportunity. I look forward to working with you again in the near future. If you consistently provide that information, the PR rep, another rep, or the brand representative will likely come back to you for future projects. 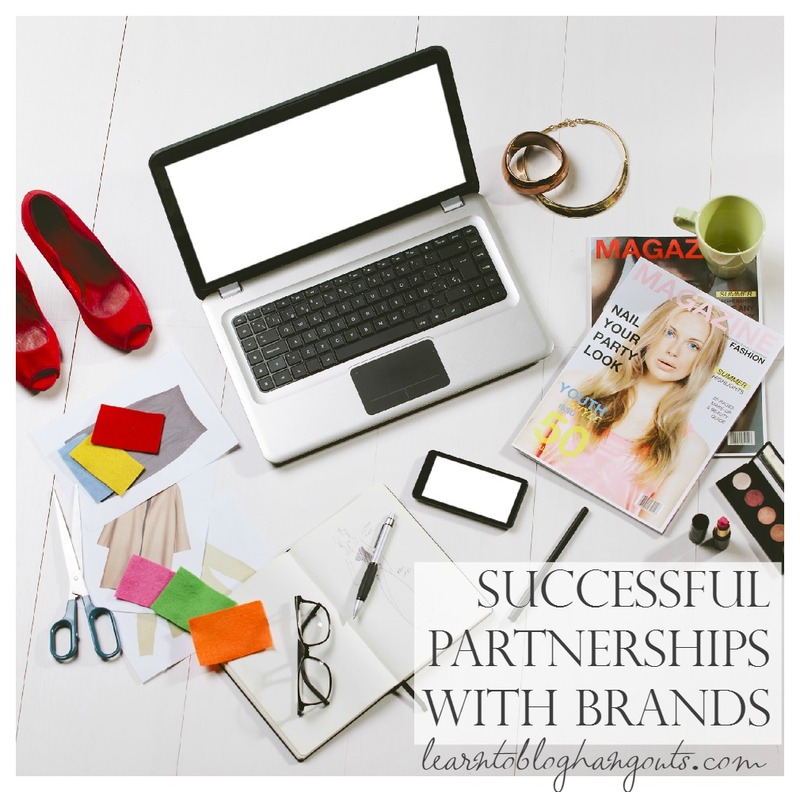 Anytime you work with a brand, create a wrap up and send to your contact (giveaway, sponsored post, Twitter party, brand ambassadorship, sponsored conference, etc.). « Week 23: Avoid Summer Blogging Drain!